In 1744, Ali Muhammad Khan Rohilla invaded Kumaon with a body of fifteen thousand veteran Afghans, to revenge the death of his father Daud by Raja of Kumaon, Kalyan Chand. Ali Muhammad chose an unexpected route - his forces, boldly penetrated through the forests, and after a march of eighteen days, they arrived at a village in Kumaon. 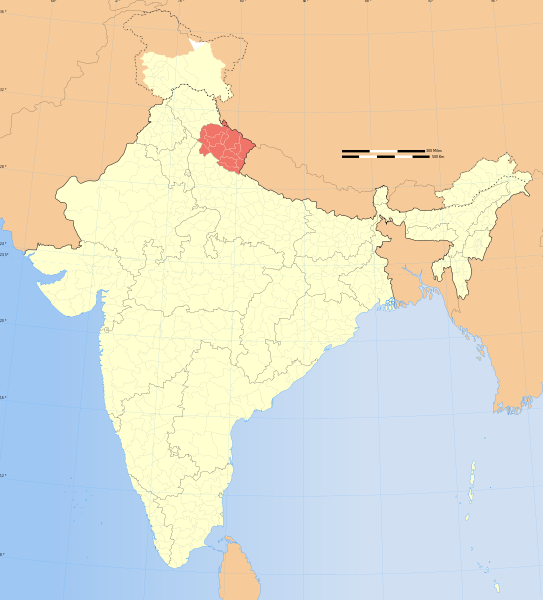 The success of this bold attempt terrified the Raja, that he fled his dominion, and took refuge in the neighboring country of Garhwal.Pradeep singh, Raja of Garhwal collaborated with Raja of Kamaoan but their combined army suffered a severe defeat at the hands of the Rohillas. 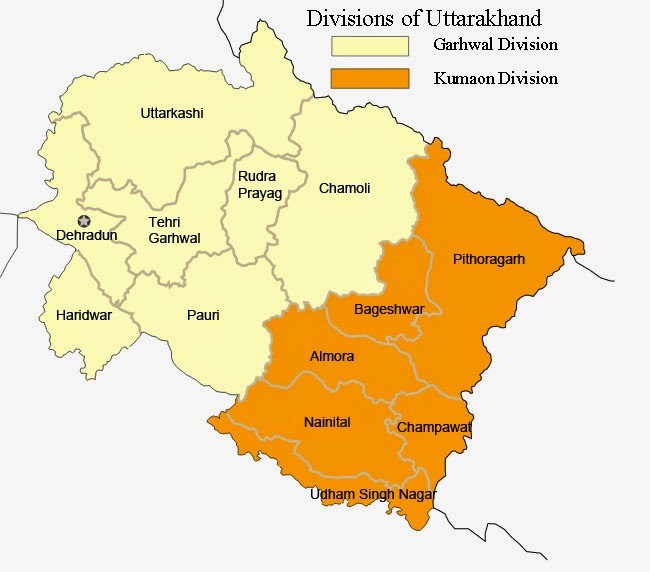 Ali Muhammad overran and plundered the entire territory and threatened to invade the kingdom of Garhwal, that compelled Pradeep singh to sue for peace and pay rupees 3 lakhs per annum on behalf of kalyan chand. 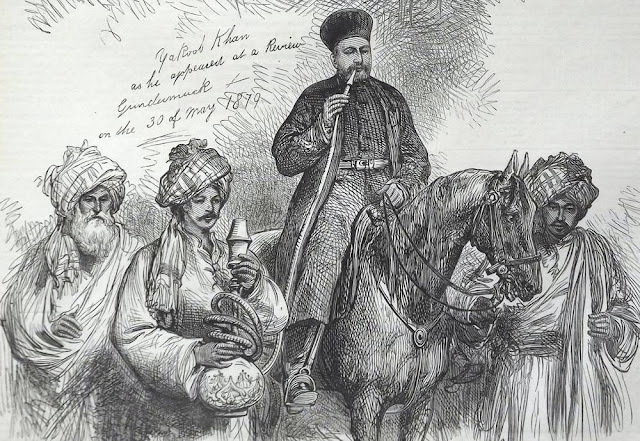 In 1747, Kalyan Chand approached the mughal emperor and implored him for aid against Rohillas. The appeal of Kumaoni Raja was heard, though the powerful Rohillas were not a force to reckon with at that time. In 1757 Najib Khan Rohilla invaded Garhwal. Thee Garhwalis were defeated , and Najib khan established his authority in Dun. Garhwal remained Najib khan's rule till his death in 1770. In 1764 the control of Tarai slipped into the hands of Rohillas and Raja deep chand, son of Kalyan Chand was reduced to the state of a nominal zamindar or jagirdar in Tarai. annexed. In 1803 Gurkhas conquered Garhwal. In 1815 British fought the Ghurkas in Garhwal, 4000 irregular Rohilla infantry armed with matchlocks from Rohilkhund were recruited for this war. British used the light Rohilla infantry as skirmishers and sharpshooters. They were encouraged to use their initiative to take aimed shots at the enmeies.